On this post, I will show how you can isolate services within the same namespace in Kubernetes. Why would you want to do that? Think of this as if you want to test your app behind a firewall. Now, every service you deploy won’t be reachable within the cluster. 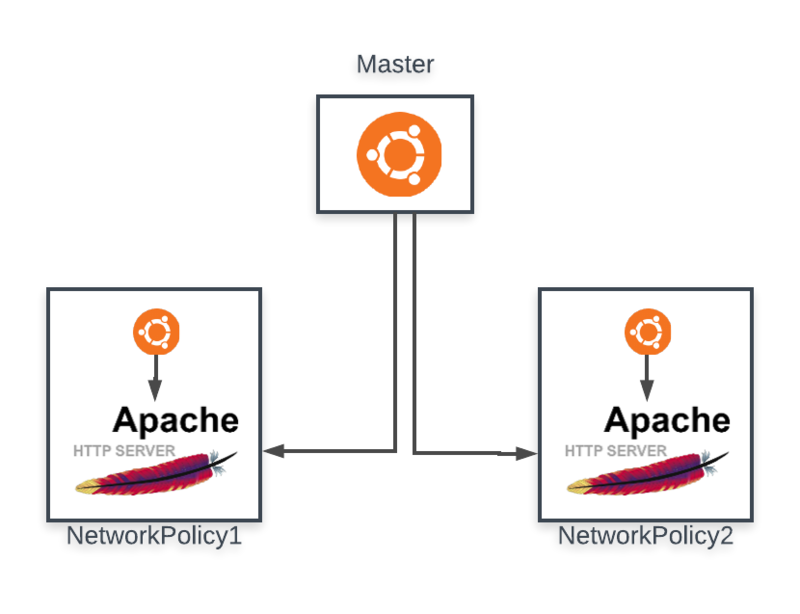 Let’s deploy now an Apache Server. Here, you can see a label allow-access: “true” we’ll use that to grant access to the service. And, finally, the Network Policy. As you can see, we can protect the Service web1 allowing the access only from those pods with label allow-access: “true”. 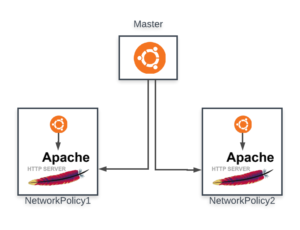 And we can check that apache1 and apache2 only can be reached from master and the container sharing the Network policy.